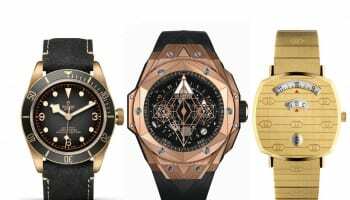 The doors of Baselworld 2016 officially swing open tomorrow and it’s fair to say that the show has come a long, long way since its humble origins as part of the Muba exhibition in 1917. The scale of the show is difficult to comprehend for a first-time visitor. 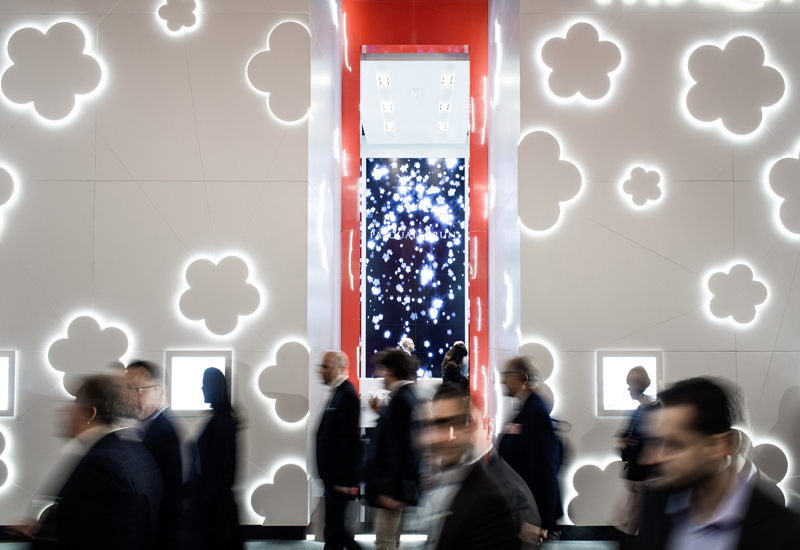 Over 1,200 watch brands, 150,000 visitors and 141,000sq m of floorspace – that’s a great deal to absorb, even over the course of eight days. 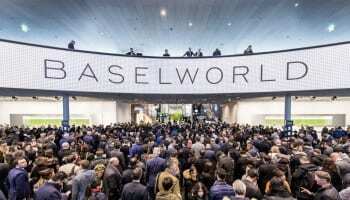 Here are 10 facts you never knew about the watch industry’s most hotely-anticipated show..
2. There are no fewer than 13 halls packed with watch collections at the show. 3. 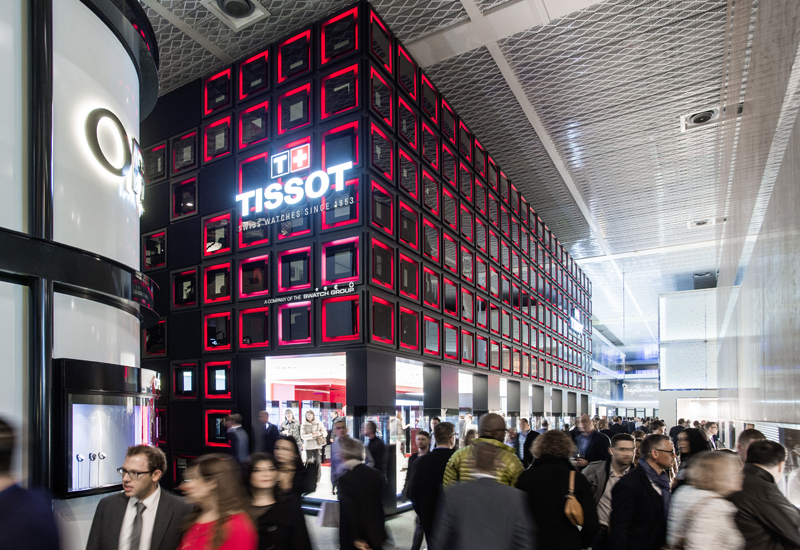 The biggest stand (based on the 2014 show) came in at a colossal 1,625 square metres. 5. The combined length of stand facades would stretch for 21km if placed end to end. 6. The amount of steel used in the stand structures totals more than 6,300 tons. 8. The number of stand personnel employed for the 8 days will span 25,000. 10. Some 6 million business cards will be exchanged between buyers and exhibitors at the show.